Google has acquired Synergyse, the creator of a virtual coach inside of the Google Apps interface, to integrate the training offering. The terms of the deal have not been disclosed. 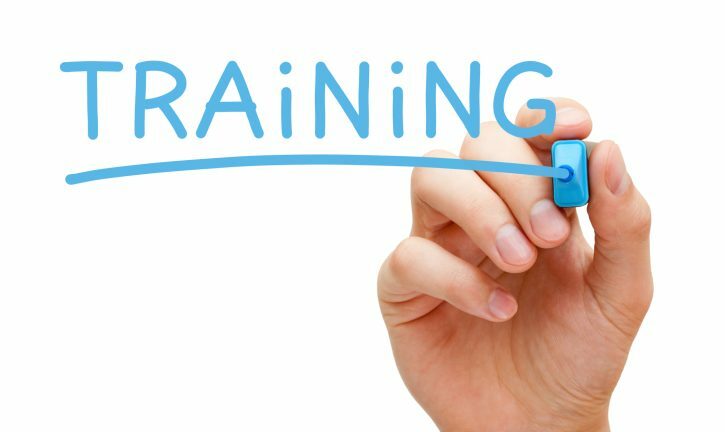 Inadequate training can prevent employees from using the cloud services their employer’s provision. According to Google, organizations that use Synergyse see on average 35 percent higher adoption across Apps products. Launched in 2013, Synergyse uses voice and text interactive modules that are searchable by topic within Google Apps, according to an announcement on Monday. Google said Synergyse provides “an elegant way to scale [its] training offerings to” customers and their end-users. Based on Google Cloud Platform, Synergyse rolls out training updates immediately as new features are added. Google will add the product as an “integral part of the Google Apps offering later this year.” Until then existing customers will continue to have access and new customers can download the Chrome extension for free. Synergyse Training for Google Apps has served more than 4,000,000 people and 3,000 organizations around the world.